A NEW exhibition opened in Dumfries this weekend exploring memories, hopes and imagination. ‘Orchard’ features the work of Maggie Ayres and her pieces recall everything from a childhood playing among apple trees, through the joys and trials of motherhood, to struggles with anxiety and depression. Although an intensely personal, almost circular, journey through life, the universal themes of desire, struggle and hope, are something everyone can connect to. Maggie was born in Dumfries and is now based in Kirkcudbright. 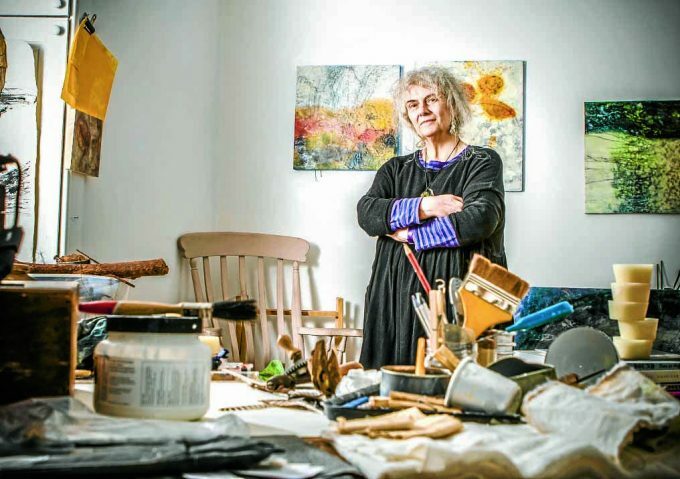 Her show will run at the Gracefield Arts Centre until October 6.